The other day, I received a great piece of advice from Austin Kleon, an artist and author living in Austin: Write Fan Letters. 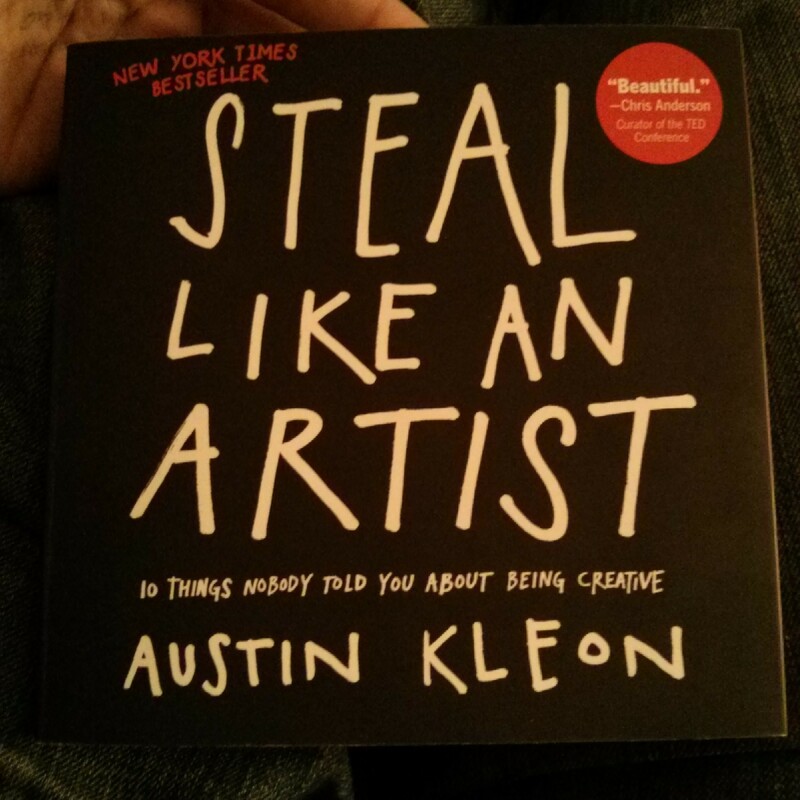 Actually, I received a lot of great advice from him through his book, “Steal Like an Artist: 10 Things Nobody Told You About Being Creative.” I’ve never read a book faster. Austin made it easy. Looks like I’m just in time to read his new book, as are you. “Show Your Work: 10 Ways to Share Your Creativity and Get Discovered,” officially launches today and if you’re in Austin on Saturday (March 8th), it would probably be worth joining the book launch party. Or see him on the road sometime soon, somewhere closer to where you are. Find lots of great stuff on his website, from more inspiration to the right links to Austin’s social media, and more. This entry was posted in Fan Letters and tagged advice, austin kleon, book, creative, design, show your work, steal like an artist, write fan letters. Bookmark the permalink.